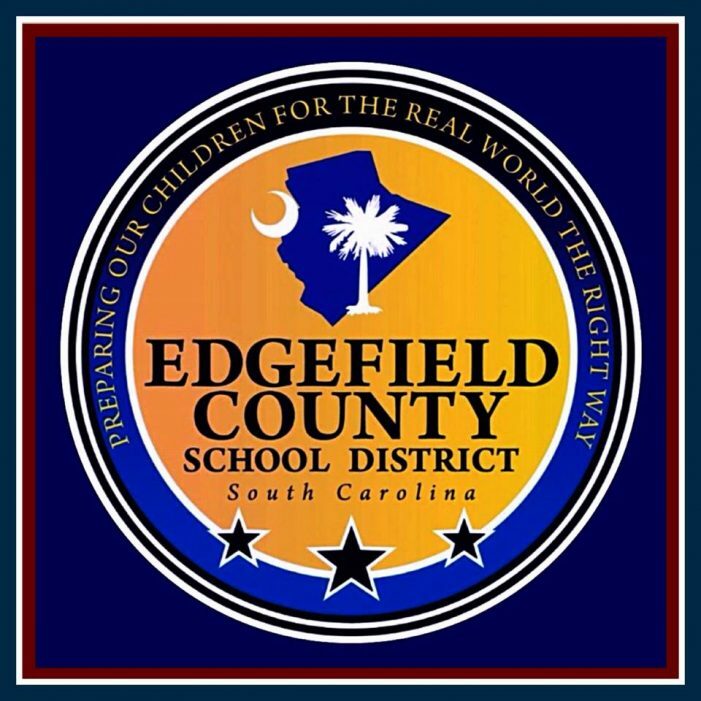 After completing an extensive search, theEdgefield County Board of School Trustees is pleased to announce that 3 finalists have been selected for further consideration to be the next Superintendent of Schools. The finalists were selected from a field of 11 applicants. The board thoroughly reviewed the applications followed by conducting initial interviews with several candidates. The three finalists selected are listed below. Dr. Chan Anderson is a resident of Florence, South Carolina and currently serves at the assistant superintendent in the Chesterfield County School District in South Carolina. He has also served as a principal in Florence School District 1, and a principal and teacher in Fort Lauderdale, Florida. Dr. Anderson earned an Ed.D. from Wingate University and a Masters from NOVA Southeastern University. He serves as a member of a number of community organizations including the March of Dimes and United Way. Chan and his wife have two children. 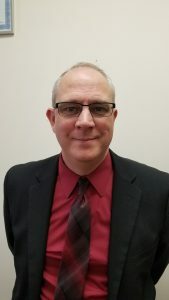 Dr. Kevin O’Gorman is a resident of Summerville, South Carolina and currently serves as the Chief Academic Officer for the Berkeley County School District in South Carolina. 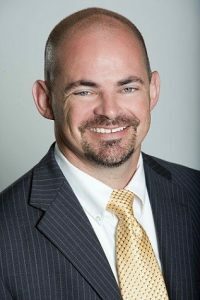 Dr. O’Gorman has also served as the Associate superintendent and principal in the Aiken County School District, and teacher and assistant principal in the Blackville-Hilda schools. Dr. O’Gorman earned a Ph.D. from the University of South Carolina and a two Masters degrees from the University of South Carolina. He serves on several community boards and is president-elect of the South Carolina Instructional Leaders Roundtable. Kevin and his wife have three children. Dr. Gregg Slate is a resident of Archdale, North Carolina and currently is Senior Director of Secondary Schools and Administration for the Rockingham County Schools District in North Carolina. 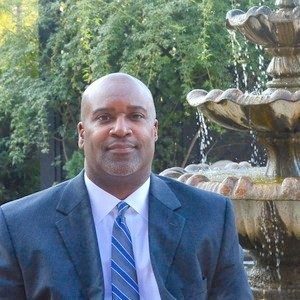 He has served as the Executive Director of Student Services and District Safety for the Greensboro schools and as a principal in Greensboro. He earned an Ed.D. from the University of North Greensboro, an education specialist degree from University of North Carolina Greensboro, and a Masters degree from High Point University. He is active in professional organizations and as well as in his community and was teacher of the year while serving as a teacher in Lexington, North Carolina. Gregg and his wife have one son. The Edgefield County Board of Trustees will conduct its next round of interviews on February 7.